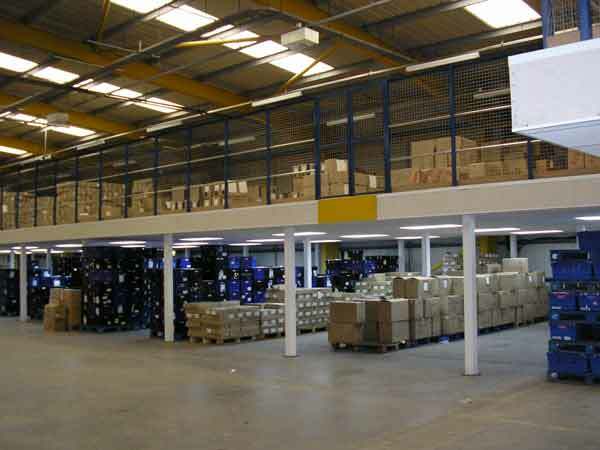 By making use of the premises volume rather than using valuable floor area , you can create extra storage space to meet demands in a cost effective way. 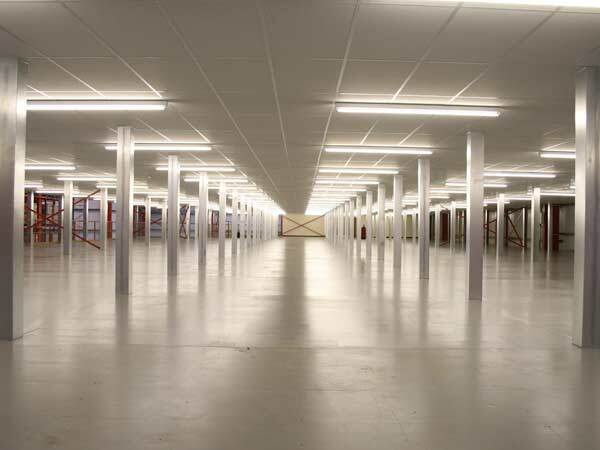 With the various storage options available , we can design the floor exactly to your requirements enabling you to increase efficiency and productivity within your company. We offer storage loads from 3.5kN/m² (350kg/m²) to typically 10.0kN/m² (1000kg/ m²) with a wide choice of pallet access gates. We can offer packing stations , conveyors , racks and incorporate other machinery to optimise your factory output. 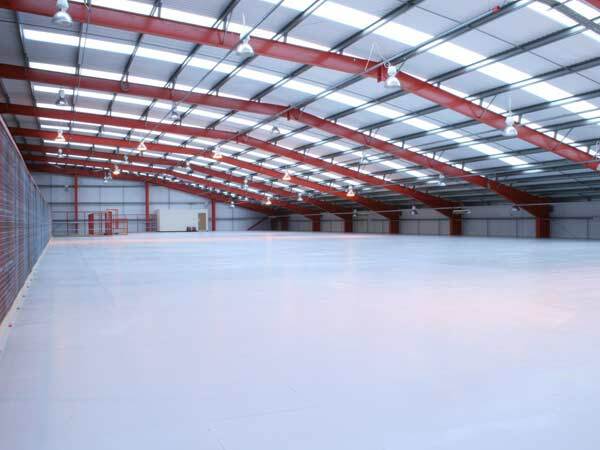 We understand the time critical nature of production and will work with you throughout the installation period to cause as little disruption as possible to your operations. 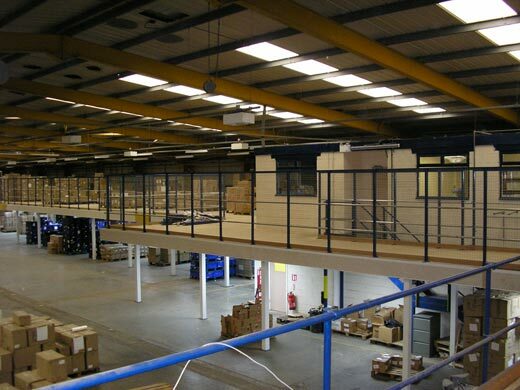 An office mezzanine can be designed to compliment your current office design providing you with extra vital office space without loosing essential floor space. 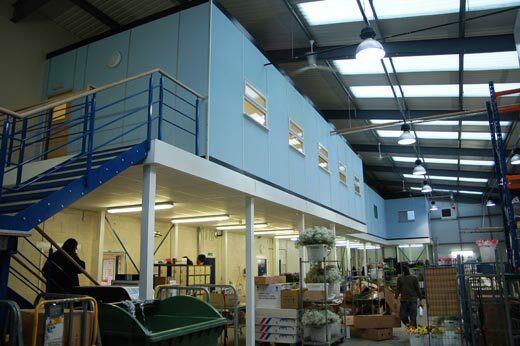 A mezzanine floor is an economical and simple option , allowing you to take advantage of your current premises turning them into an extremely viable workplace. 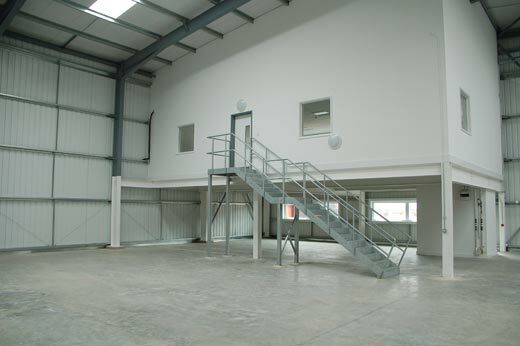 A protected staircase will be required for an office mezzanine. 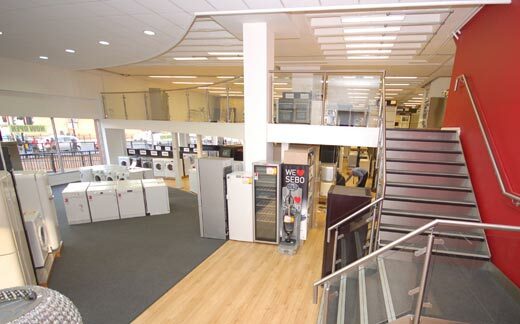 We can cover all details of the project including floor coverings, partitioning and furniture. 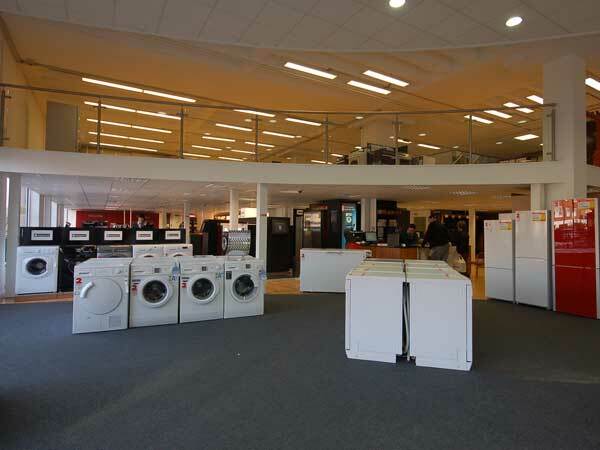 We work with clients to design a stylish retail mezzanine that will blend with their current surroundings and also enhance it. 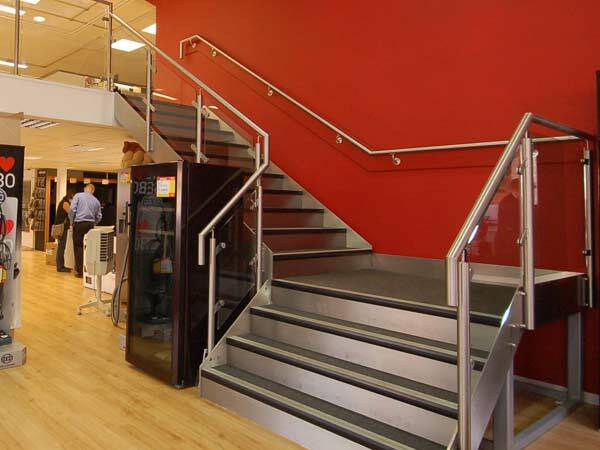 These mezzanines are available in many attractive designs with details such as contemporary glass and steel and modern finishes for stairs and floors. You will be able to quickly increase your display area and ultimately your sales. 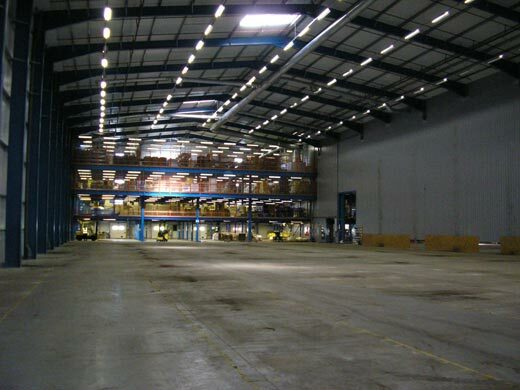 If you have a larger warehouse then you could benefit from a multi tier floor. 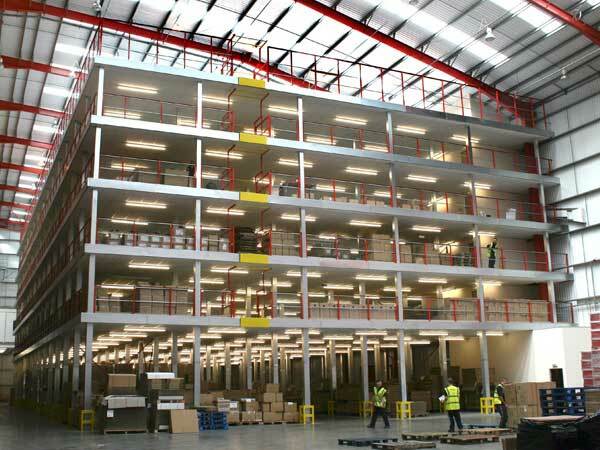 Multi tier floors can dramatically increase your available floor space at a fraction of the cost of relocating and with minimal disruption. 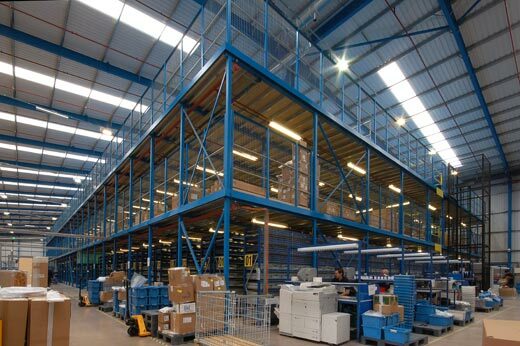 Services and utilities such as air conditioning , lighting , electrics and cabling can all be incorporated into your warehouse mezzanine floor design.